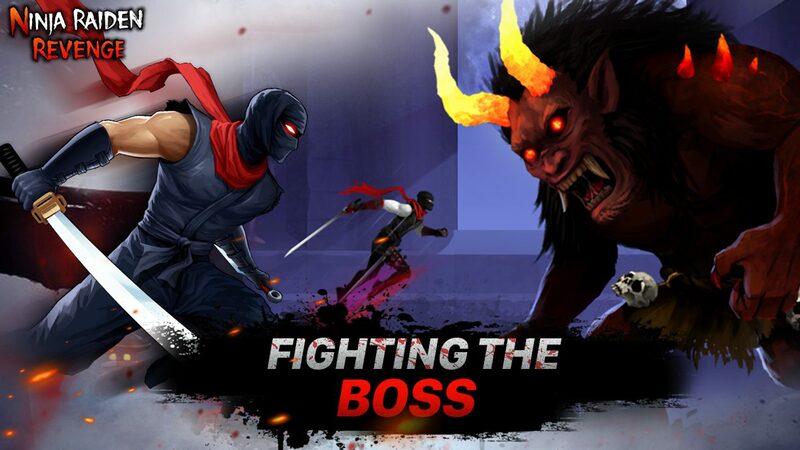 Do you want to experience the challenges and impressive fighting styles of the ninja? Do you want to discover many mysterious stories of Japanese culture? 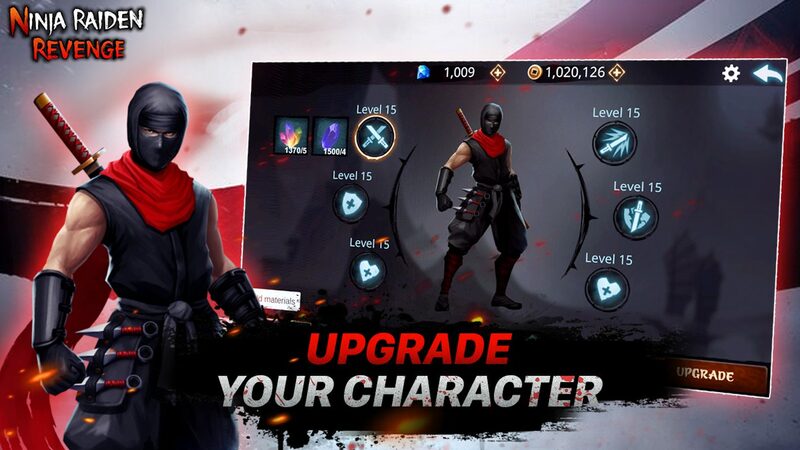 To be able to experience combat like a true ninja and discover unique images of Japanese culture, Ninja Raiden Revenge is the most attractive option today. 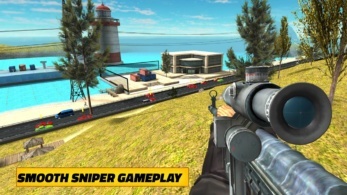 This is an engaging role-playing game with many unique combat missions for you to experience. You will be faced with many challenges and opportunities to become a strong warrior. 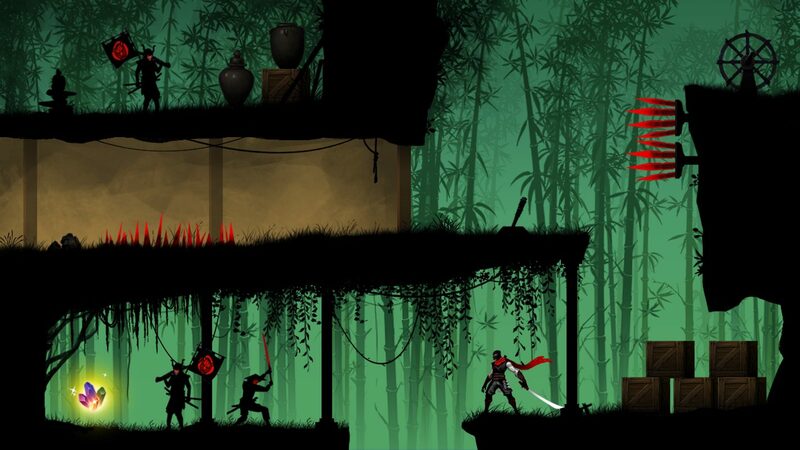 Ninja Raiden Revenge for iOS will give you adventures and stories about Orochi monsters. It was an ancient monster in the form of a giant snake with eight heads. According to legend, Orochi will revive and destroy the world every 100 years. After a long sleep, Orochi was resurrected and began to spread terror into the human world. Anything that appears on its path will be destroyed. And the windy village is the last village it is approaching. You have the task of destroying Orochi and will become Raiden, a descendant of Susano (who sealed Orochi 100 hundred before). With the main task of destroying Orochi, you must overcome many different enemies before reaching Orochi. Along the way, you will face many monsters and dangerous traps. If you are not careful, you will be defeated before completing a noble mission. Many monsters with their fighting skills will find ways to destroy you. Therefore, you need to control the character scientifically to quickly destroy the monster. 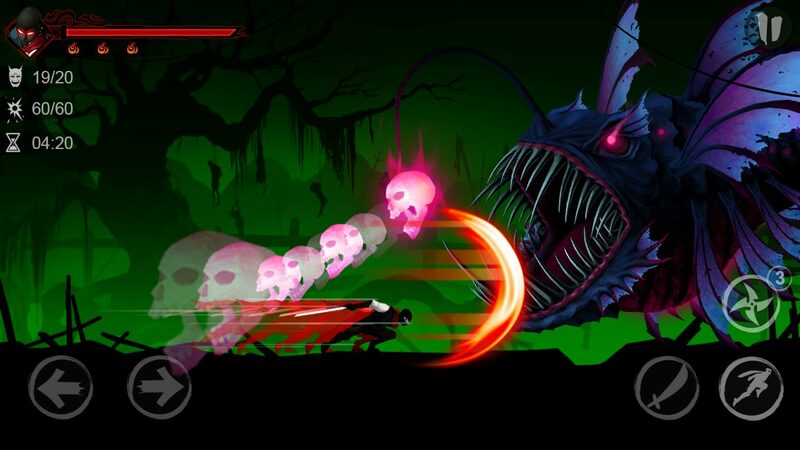 Your challenges will be prepared with individual maps, each with different pitfalls and monsters arranged. So, you have the opportunity to enjoy many fun challenges and unique images. In addition to destroying monsters and passing traps along the way, you have to fight different types of BOSS. The BOSS will appear at the end of each challenge. When fighting the BOSS, you need to pay attention to avoid their special attack skills. Besides fighting monsters and moving smartly to overcome pitfalls, you have to upgrade characters. The character upgrade system is prepared with six different indicators. Also, to enhance the attack ability, you can equip new and more powerful weapons. The weapon system of the game is very diverse with many shapes and unique fighting skills for you to use. 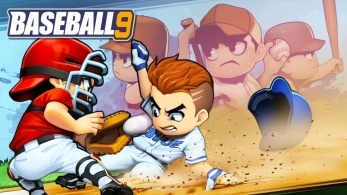 Fight continuously and collect powerful weapons from defeating the enemy. 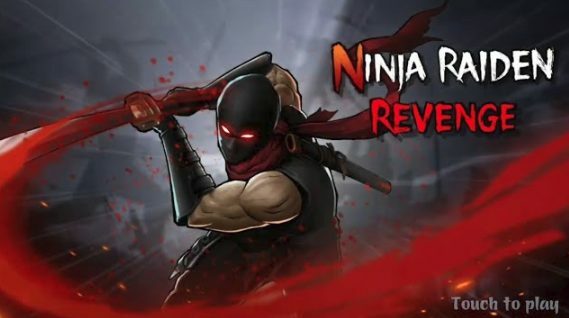 Ninja Raiden Revenge APK Mod has interesting 2D graphics and horizontal screen motion that will give you a unique experience. The battle scene was built honestly with many familiar images of Japan. The harmonious color and theme system helps you focus more on the experience and enjoy more attractive images. 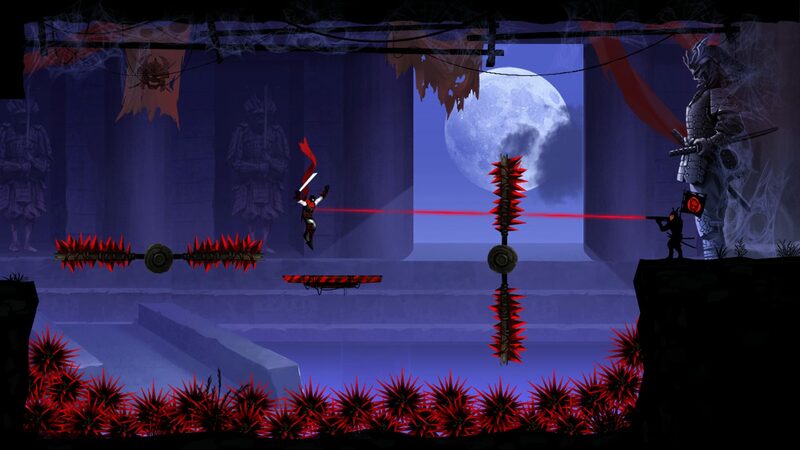 If you love Japanese culture and fascinating adventure trips, Ninja Raiden Revenge will make you satisfied. 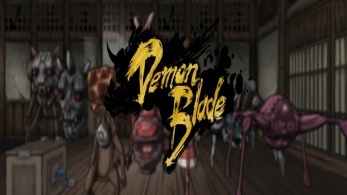 The game offers many unexpected challenges for you to entertain and explore. Join the fight right now to fulfill the noble mission and experience the excitement of a true ninja warrior.